Physically caring for a loved one at home can be an extremely financially costly endeavor and many times requires the assistance of a VA home health aide(s) to accomplish the activities of daily living (ADL.) VA home health aides assist during the recovery and rehabilitation or may be necessary for the long term care of a family member. Each situation and each family member is unique as to what is needed to provide the best care and quality of life. 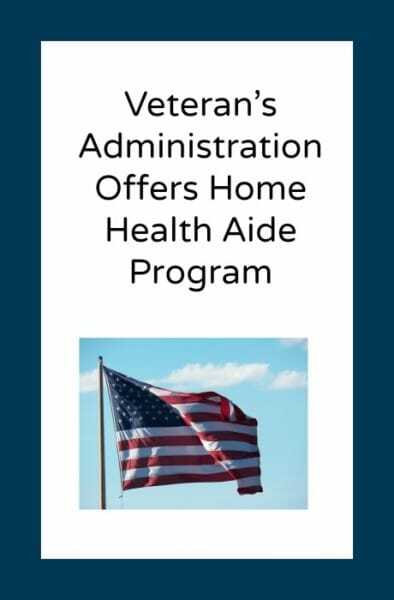 The U.S. Department of Veterans Affairs offers the VA home health aide program to assist Veterans with non medical aspects of daily living including ADL’s such as bathing, getting dressed, assisting with meals and meal preparation. Home health aides are not trained as nurses or medical personnel but can be a vital part of the home care team. 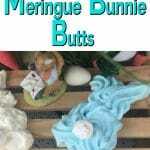 The VA contracts with approved home health care agencies to provide the care. What Are The Qualifications For The VA Home Health Aide Program? The VA home health aide program is included in the standard VA medical benefits package. As with any service provided by the government there is a list of criteria to qualify for the program. A prospective applicant must a clinical needs test. Who Pays For the Home Health Aide Program? The first step toward applying for the VA Home Health Aide program is completing form VA Form 10-10EZ which is the application for Health Benefits. The form can be completed online, in person at a VA facility, via the phone or the application can be mailed. This will begin the approval process by the VA. If long term care is necessary, prospective applicants should review VA Form 10-10EC which is the application for Extended Care Services. Click here for the VA website instructions which details the steps necessary to apply.